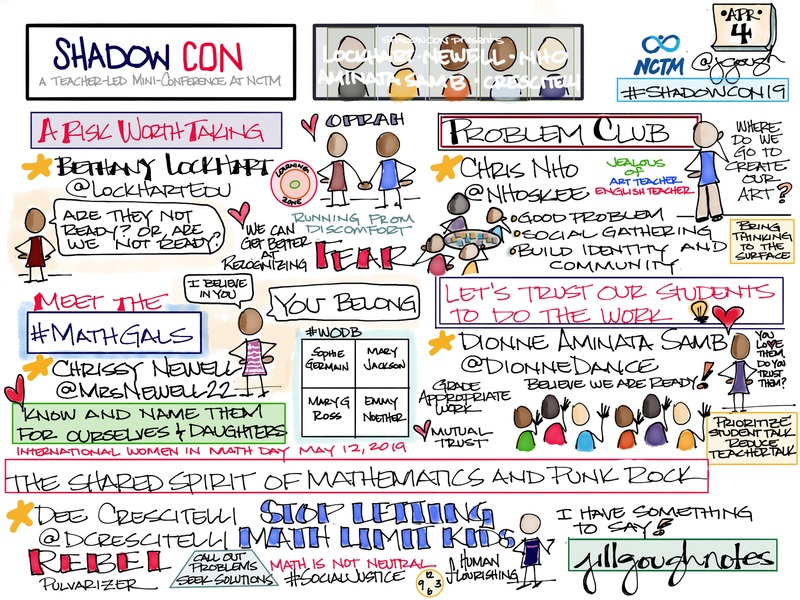 Learning as a Team – A Big PLC Bright Spot! AS KU arrived for our meeting today, I asked her if she would show the video that she made as a result of a lesson in an earlier PLC meeting. Last week KP showed everyone how to produce teacher-made videos to support student learning. KP’s lesson sparked collaboration as GJ spontaneously helped with the lesson answering a question for KP. Isn’t this how learning should be? KU practically sparkled with excitement as she shared not one, but two of her videos. She spoke with such pride about now having a YouTube channel and being able to share her learning with our team. And then, a really interesting thing happened…Our team began to ask questions and find common ground between the chemistry and algebra. Through the questions we found similarities and differences between representations. We discussed why our learners might struggle. Subscripts in chemistry act like exponents in algebra. While superscripts in chemistry look like exponents, they do not function as exponents. 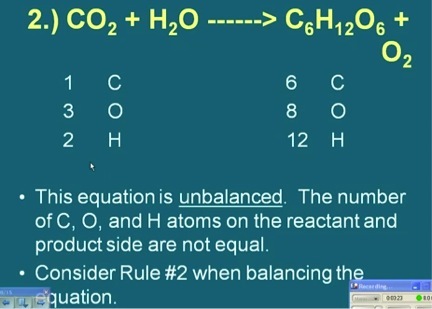 When KU got to this example in the video, she talked about the trial and error method to balance the equation. This prompted GJ to talk about setting up a system of equations to help learners balance the equation. Now he really had all the math teacher’s attention too. It was so great. GJ went to the board and, with BC’s engaged participation, setup a system of equations to find a solution to balance this equation. There are an infinite number of solutions that will balance this equation. LB talked about balancing simple equations in 7th grade pre-algebra. DH laughingly said she would stick with the guess and check method; KU nodded. (This is important; keep reading.) DD, BC, and I talked about spiraling back to systems of equations to reinforce the chemistry. We talked about reasons to present multiple ways of balancing equations to support meeting different student needs. We found unknown common ground. We can blend our content and skills to support learning for students across our disciplines. In the category of MUCH MORE IMPORTANT, we found common ground as learners. If we can learn together, if we can blend our content by finding common ground, and if we can integrate our curriculum, aren’t we furthering the four critical PLC questions? We also found appreciation for each other. Great job today, KU! I so appreciate your willingness to learn and then share your learning with others. I loved that you referenced learning from KP and GJ multiple times. BA caught just a snapshot video at the beginning of your sharing session and posted on one of his blogs. 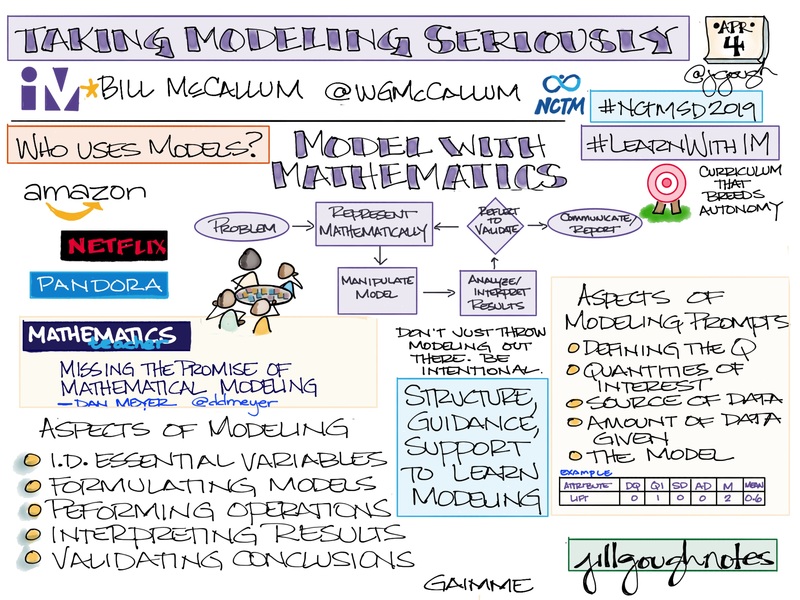 I loved that you inspired GJ to show us an algebraic way to present as an alternative to the guess and revise method. I am inspired to learn a little more chemistry and help my Algebra I learners see the connection between algebra and chemistry. You asked really great questions today, and you prompted others to ask questions as share as well. This is very important! After stating in the team meeting that she would stick with the guess and check method and after asking lots of questions, KU used GJ’s system of equations method in class THE SAME DAY! Wow. Learning that caused risk-taking and willingness to try a new method. Thank you so much for your work and leadership with our 4th period team. KU’s presentation this morning is an outstanding artifact of your work, success, and collaboration. And just look at the learning that has been promoted by your effort and teaching! GJ contributed, again, to the team’s learning. I’m pretty sure that everyone asked a question or added to the discussion about the chemistry and the connections to math. And, if that wasn’t enough, KU applied what she learned from GJ TODAY in her class. Your leadership to help the team learn caused many ripples in our pond. Excellent work! Brava! I’m so proud of you, and I so appreciate you. I want to make sure that you recognize your HUGE contribution to this BRIGHT SPOT for our team. You facilitated this learning. It was your plan. You selected the topic, and found the right person to lead the learning. You are the team member that made the learning possible. You contacted PD; you gathered the necessary equipment. You led the event. The facilitator’s job is to make the work easier for the team. You certainly accomplished making the work easier. It is often easy to overlook the “behind the scenes” leg work required to make things happen. Thank you for being the leader, the facilitator, and the detail-oriented person that made this good work possible. This good work would not be happening without your initiative, actions, and follow through. Often I see the struggle and overlook the bright spots. This is a habit I hope to unlearn. I strive to see the bright spots and appreciate the struggles. The struggles, after all, are part of the learning process, right? Today we learned as a team; it was a BIG BRIGHT SPOT. Previous PostInforming Assessment: Need to Check for Acquisition of Skills over MemorizationNext PostRevision, Redemption, and Grades?